Our Harlingen Dental Team is committed to excellence in serving you, the dental patient. We each believe in the philosophy that each patient deserves comprehensive care in a courteous and caring environment. Dr. Ramos Boyd began practicing in 2009. She was raised in Harlingen, and was excited about returning home to practice dentistry in her community. She received her dental degree from the University of Texas Health Science Center in San Antonio, and her Bachelor of Science degree from the University of Texas at Pan American. She treats adults and children, and performs the following procedures: cosmetic porcelain crowns and veneers, esthetic fillings, bleaching, root canals, minor oral surgery, preventive care, periodontal therapy, implant crowns, bridges and dentures. 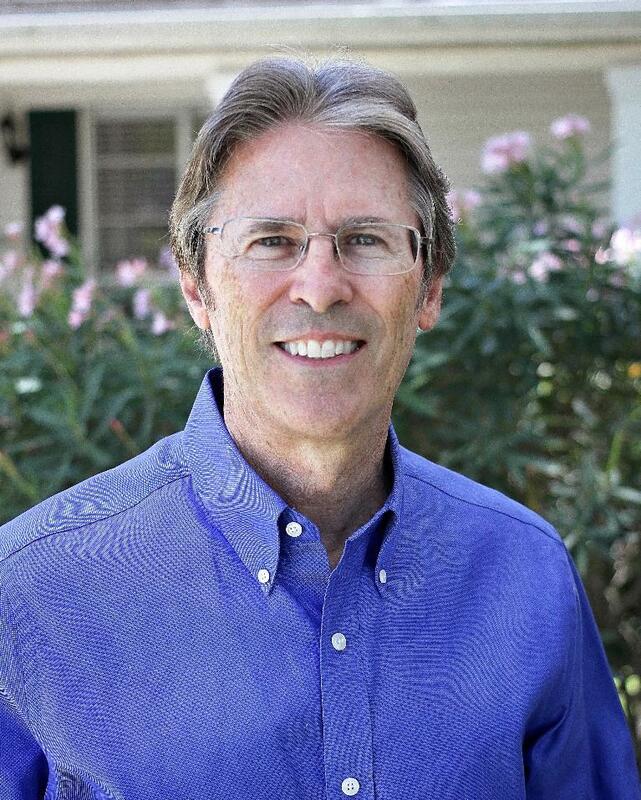 Dr. Ramos Boyd is always taking new patients, and will be happy to sit down with you and in a gentle, caring manner, design a treatment plan to give you the smile you want and deserve. Dr. Ramos Boyd and her staff attend annual continuing education classes through the Texas Dental Association, The Seattle Study Club, Dentists Who Care, and the Dawson Academy. Dr. Ramos Boyd is a member of the Academy of General Dentistry, the American Dental Association, and the International Congress of Oral Implantologists. Dr. Ramos Boyd is married to Cory Boyd, LPC and they have one daughter. 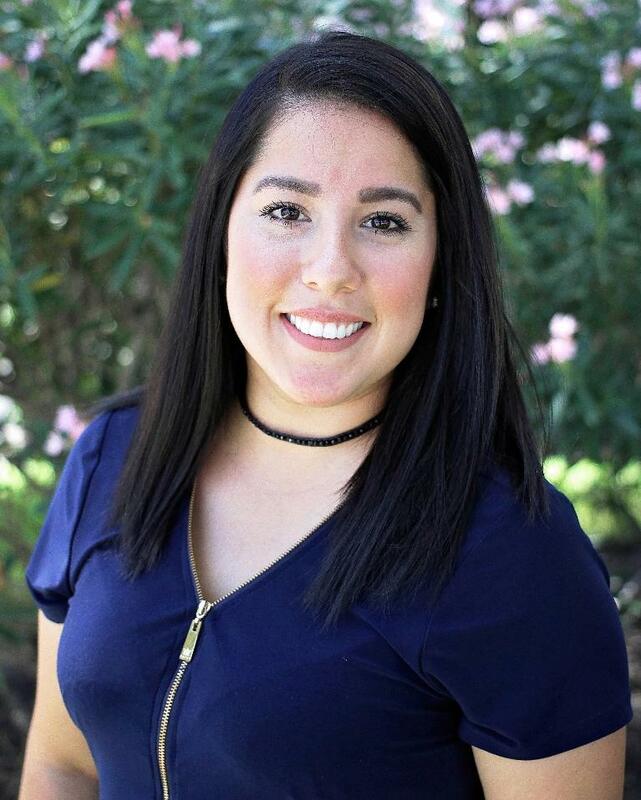 She enjoys spending time with her family, watching movies, and is an active member of the Junior League of Harlingen. Dr. James Burkholder, D.D.S., M.I.C.O.I. Dr. James Burkholder is no longer taking new patients. especially cosmetic and implant dentistry. She has been taking, and will be completing the series of Dawson Academy Post Graduate courses. This is a similar course study to the L.D. Pankey continuums I took to learn full mouth comprehensive dentistry. I feel confident leaving you in her care upon my retirement. I would like to thank all of my wonderful patients for trusting me to take care of you and your families over many years. I know you will enjoy Dr. Monica and our office team that has stayed with her during the transition. In my retirement, I will be traveling, painting, fishing, and playing in my band, The Retro Rockers. Please always take care of your teeth and yourselves. Brenda has been with our team since June 2014 and is available to see patients Monday through Friday. She received her degree in Dental Hygiene from Texas State Technical College in May 2013 and is also Nitrous Oxide and Laser Therapy Certified. Brenda enjoys spending her time off with family. She is married and the proud mother of three daughters and one son. She also enjoys being outdoors; whether its mowing the lawn or taking a stroll around the neighborhood. Ginny has been with our team since February 2012 as a part time Registered Dental Hygienist. She is available to see patients each Wednesday and select Friday mornings. Ginny has 34 years of experience in dental hygiene. She graduated from Marquette University in Milwaukee, Wisconsin with a Bachelor's Degree in Dental Hygiene and is also Nitrous Oxide Certified. During her time off, Ginny loves to cook, travel, read, attend bible studies, and she is currently training for a triathlon. Her husband of over 27 years is a retired Army Officer and teaches JROTC at Weslaco East High School. They have 3 children; Sam, Jenna, and Kevin. Sam and his wife Taylor have blessed Ginny and Shane with their first grandchild, Morgan Jean. Jenna is a student and Kevin is part of the management team of Chick-Fil-A. Ginny has several cats and a dog, Tami. Our two front office coordinators will greet you and make sure that your appointments accommodate your personal schedule. They will also be at your service to explain and facilitate financial arrangements. Jean has been with our practice since May 2015. She began her career in the dental field in 1990 at Dyess Air Force Base and has 27 years of experience. Jean is a wife and proud mother of three children and grandmother to two granddaughters. She enjoys spending time at the beach with her family. Brean has been with our team since March 2017. She has over two years of experience in dental billing and coding. She is the mother to a beautiful seven year old daughter who enjoys basketball, CCD, and dance. During her time off, Brean likes to work out, coach her daughter's basketball team, and watch Cowboys, Spurs, and Rangers games. Helping the Doctors with your dental care are three dental assistants. They will accompany you through the treatment to make sure you are comfortable, and that your questions are answered. Jennifer has been with our team since March 2008. She became an Registered Dental Assistant in 2003 after becoming intrigued with the dental field while undergoing orthodontic treatment. She worked in Florida with her general dentist until she moved back to Texas. She is also Nitrous Oxide and X-ray Certified. She is married and the mother to three handsome men and grandma to a beautiful baby girl. She loves spending time at the beach with her husband, sons, friends, and family. She also enjoys attending country concerts and working out with her best friend. Donna has been with our team since September 2012. She became a Registered Dental Assistant/Certified Dental Assistant in California in 1975. She is also Nitrous Oxide and X-ray certified. She was an instructor at Texas State Technical College from 2002 to 2010. She has been married for 42 years and they have two sons. She enjoys spending time with her grandchildren at the beach and watching movies and playing video games with them. She loves to travel and explore new countries and make new friends. Her favorite places to visit family and friends are Scotland and California. 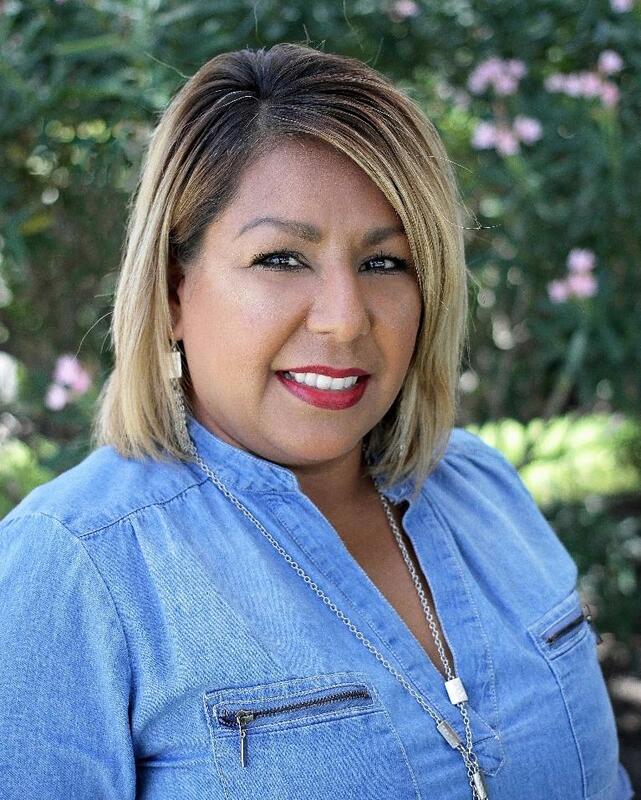 Elia has been with Ramos Boyd Dentistry since November 2017. She is a Registered Dental Assistant and assists Dr. Ramos Boyd with treatment and patient education. After 15 years with Southwest Airlines; Elia chose to become an RDA in 2014 and has since completed the Dental Hygiene program at TSTC and is awaiting licensing board testing. During her time off, she enjoys spending time with her 3 beautiful children at the beach and taking road trips with friends. She also enjoy fishing and attending her children’s sporting/cheer events.